King’s Cove Resort located on the Aunts Creek Arm of beautiful Table Rock Lake offers families and fishermen a relaxing vacation nestled into the peaceful seclusion of the Ozark Mountains. Our lake cottages, cabins and lake homes overlook the Table Rock Lake shoreline and all of its stunning beauty. The Aunt’s Creek Arm of the lake is convenient for family lake fun on your pontoon or speed boat. The fishermen love our area of Table Rock Lake for the abundance of coves and points that are filled with Black, Kentucky and White Bass. 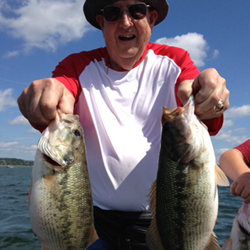 Plus, Crappie, Catfish and many other species can be found in the clear waters of Table Rock Lake. The fish are plentiful; all you need is your fishing skills and a little luck. You can bring your boat and dock at one of our two covered docks or rent one of our boats. And remember, the best fishing is in the spring and fall. Are you ready for a relaxing vacation on Table Rock Lake? King’s Cove Resort allows guests to enjoy the comforts and luxuries of home by providing fully-furnished lakefront cabin rentals and Table Rock Lake vacation homes in a family friendly environment. Our lodging features rustic lakefront cottages and vacation homes with jacuzzis and wood burning fireplaces. Our one to four bedroom units are all exceptionally clean with fully equipped kitchens. Your patio doors open to decks overlooking a beautiful lake shoreline. If you prefer to bring your own accommodations with you, we have a brand new 40 foot RV Pad with all the hook ups! 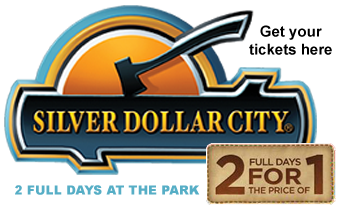 While many of our guests never leave the resort, we are a quick trip to town where you can find groceries, supplies, restaurants, and Branson attractions like Silver Dollar City, live music shows, outlet mall shopping, fine dining and a Bass Pro Shop! Our Table Rock Lake resort is loaded with amenities. We have a private boat ramp and 10 x 24 or 12 x 30 boat slips are available with a gas dock on property. 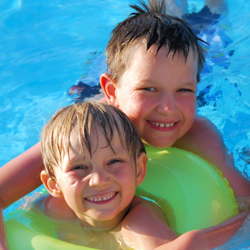 Your children will love our pool that includes a kiddie area and an attached game room with a pool table. 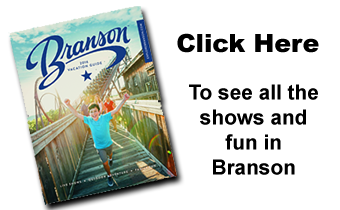 Spend time with family and friends on the playground or at the horseshoe pits. No matter what you choose to do, you will make great memories at King’s Cove Resort.